Ali was, in his mind, the Greatest at pretty much everything. Muhammad Ali, who died on Friday at the age of 74, was a legend inside the boxing ring (as you can see in this highlight reel of his career). 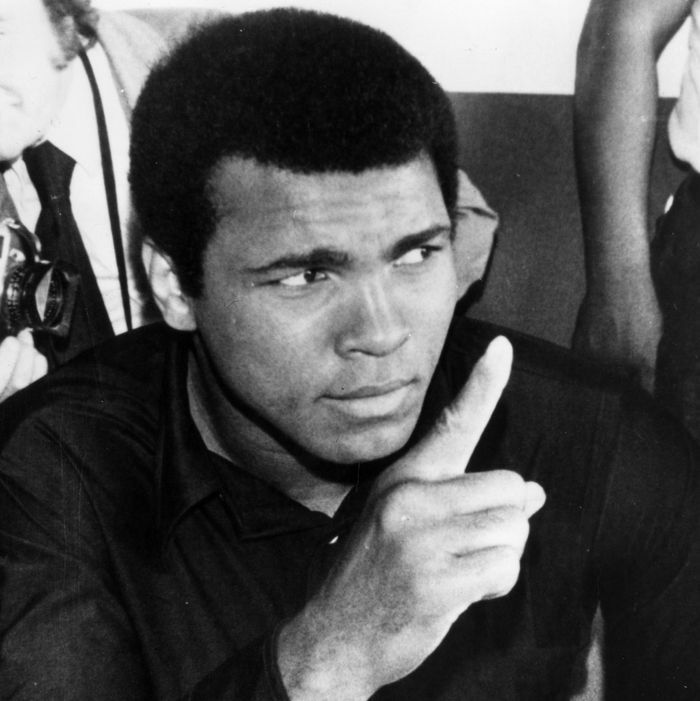 But his clever, playful, and sometimes forceful oratory outside the ring was an accomplishment of almost equal weight, whether he was trash talking opponents in rhyme, or standing up for black rights, or speaking out against the Vietnam War. Below is a collection of some of Ali’s best and most insightful quotes and comments, both in video and text. ‘Cause they’re waiting to welcome me in Louisville. Head to the BBC for another interview with Parkinson, in which Ali explained how his “fighting is for purpose” — a notion he elaborated on in his autobiography, remarking that, “When you saw me in the boxing ring fighting, it wasn’t just so I could beat my opponent. My fighting had a purpose. I had to be successful in order to get people to listen to the things I had to say.” Ali would stand by this sentiment, never expressing any regret over his boxing careeer, for the rest of this life. For the black man to come out superior would be against America’s teachings. I have been so great in boxing they had to create an image like Rocky, a white image on the screen, to counteract my image in the ring. America has to have its white images, no matter where it gets them. Jesus, Wonder Woman, Tarzan, and Rocky.